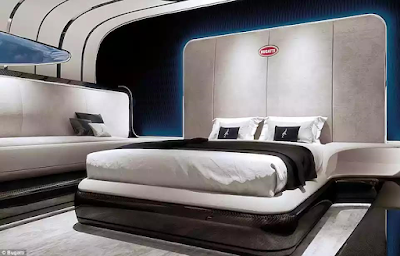 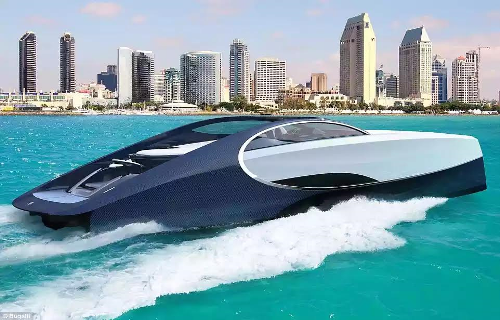 French carmaker, Bugatti is set to up the stakes in the luxury department with an opulent yacht. 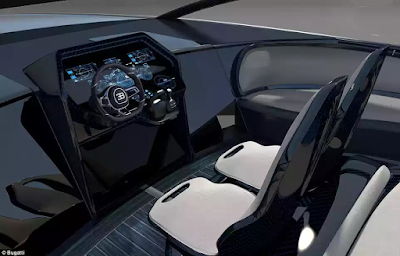 The 66-ft Bugatti Niniette 66 as it called, is based on the design of its £2.1m Chiron supercar. 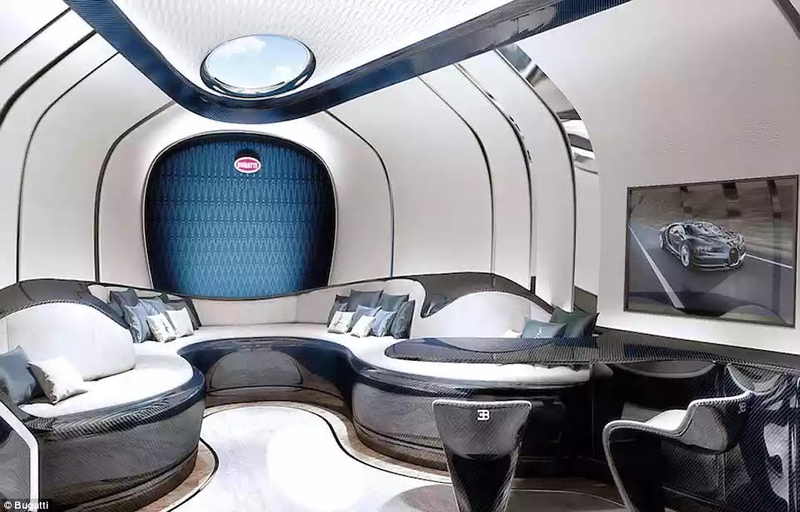 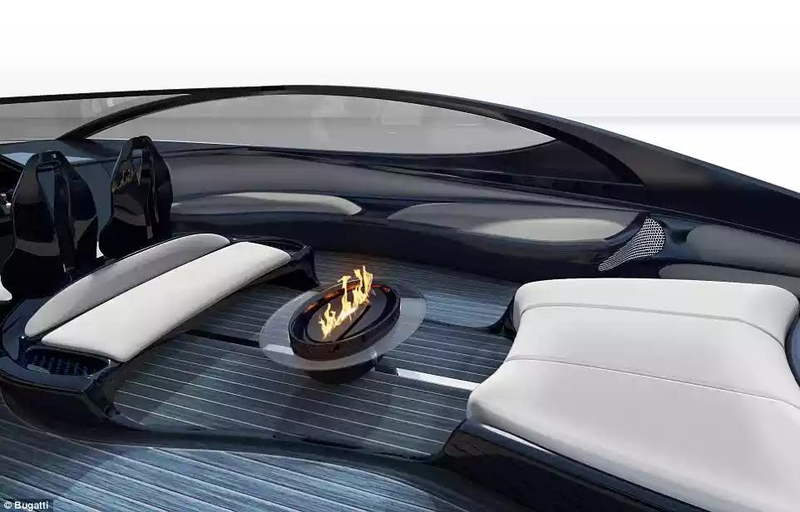 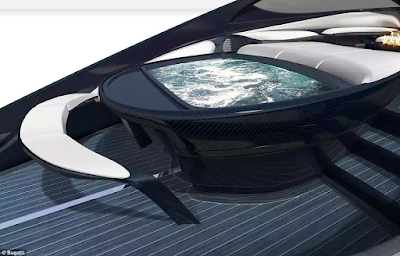 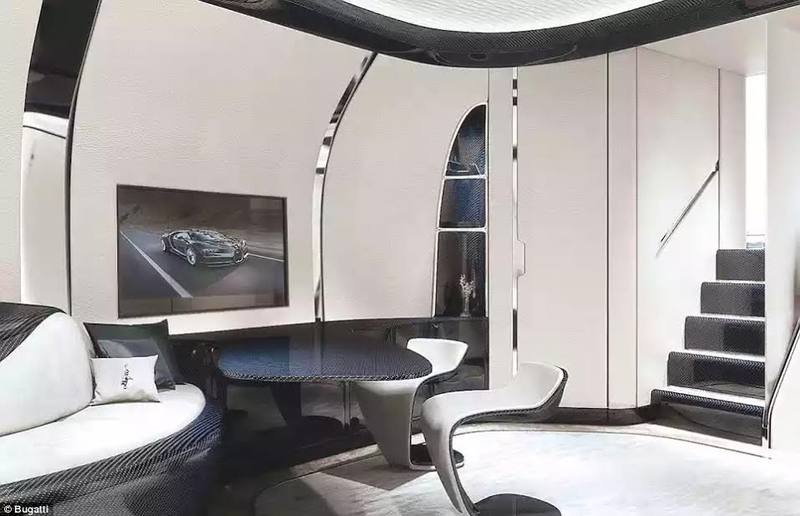 The carbon fibre luxury toy is designed for two passengers and boasts everything from its own Jacuzzi and champagne bar, to a fire pit and lavish double bed. 'The Niniette is a genuine member of the Bugatti family. 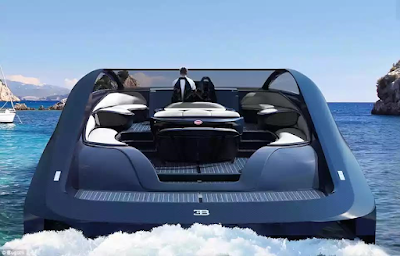 Even from a large distance when entering a port, the Niniette will always be recognized as a true Bugatti.' 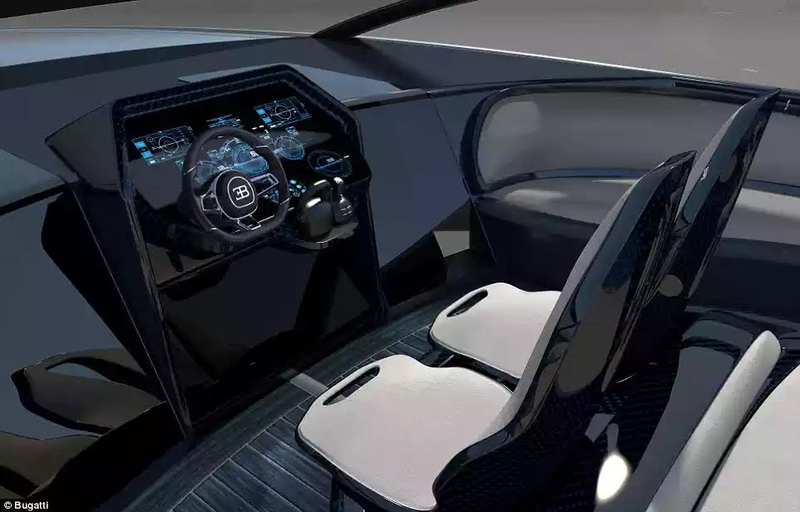 There's no word on the price yet but don't expect it to come cheap.